The world is full of uncertainties and risks. Businesses and assets are exposed to different types and levels of risks. These include risk of losses of revenue, assets, and property, etc. Financial world need such technology or software that can businesses OEMs against fraud claims and revenue loss. 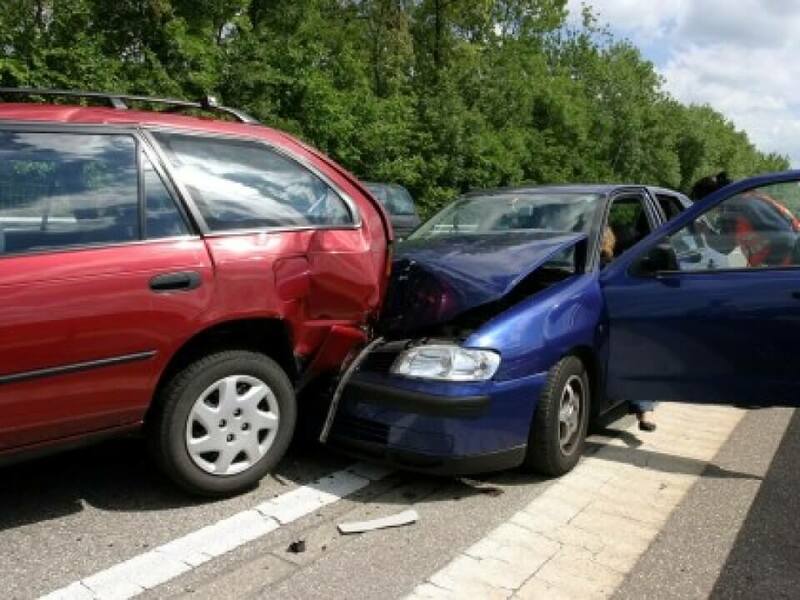 Insurance claims management software eliminates the effect of loss caused by different ways. Apart from protecting businesses from different potential risks, the insurance claims management software contributes significantly to the general economic growth of the OEMs by providing stability to the functioning of businesses and for the industrial projects. Among other things, it also encourages the virtue of savings among individuals and generates employment for millions. Insurance claims management software reduces uncertainties that businesses face at every step of their lifecycles. 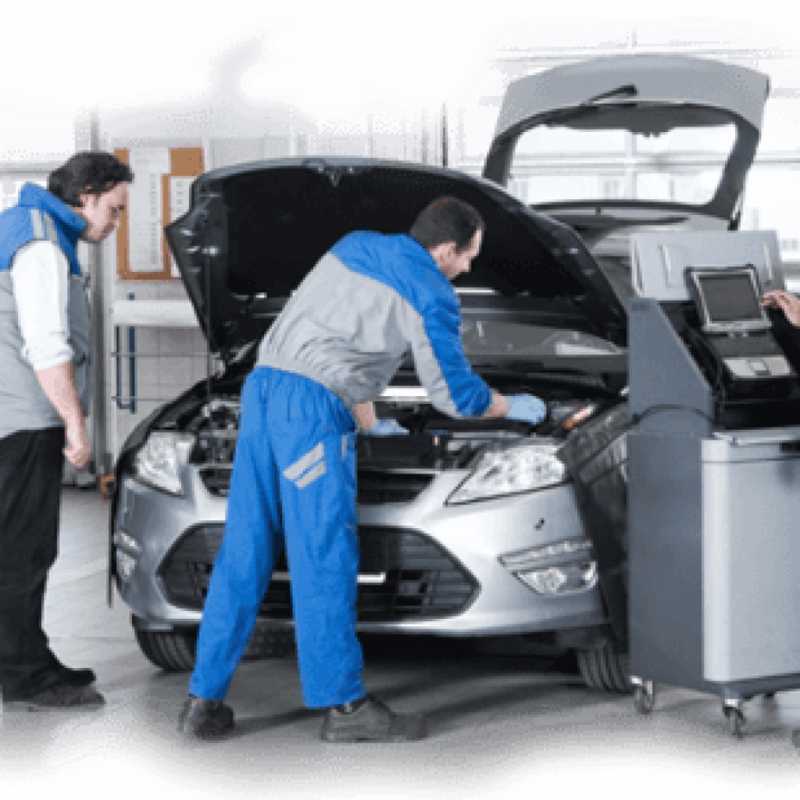 It provides an ideal risk mitigation mechanism against events that can potentially cause financial distress to business OEMs. Financial compensation is provided against financial loss due to various reasons. 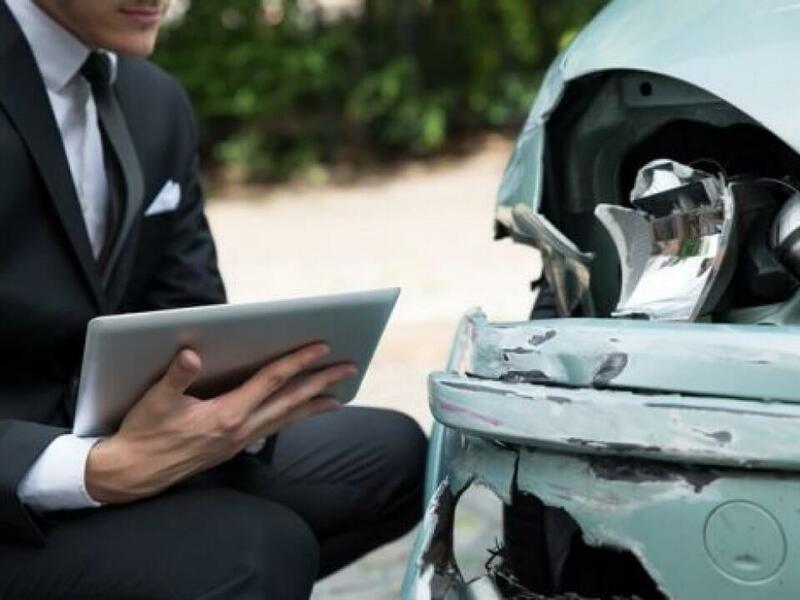 Insurance claims management software help OEMs and dealers to manage and evaluate claims. It allows agents to manage the claim process automatically, ensuring that all claim details are recorded within a centralized system. The details may include litigation, negotiation, settlement communications, relevant policy information, and claim assessments. Insurance claims management systems are commonly used in every sector, like manufacturing sector, automobile, etc. and data is shared commonly between both parties i.e., OEMs and dealers to manage their customers claim data. 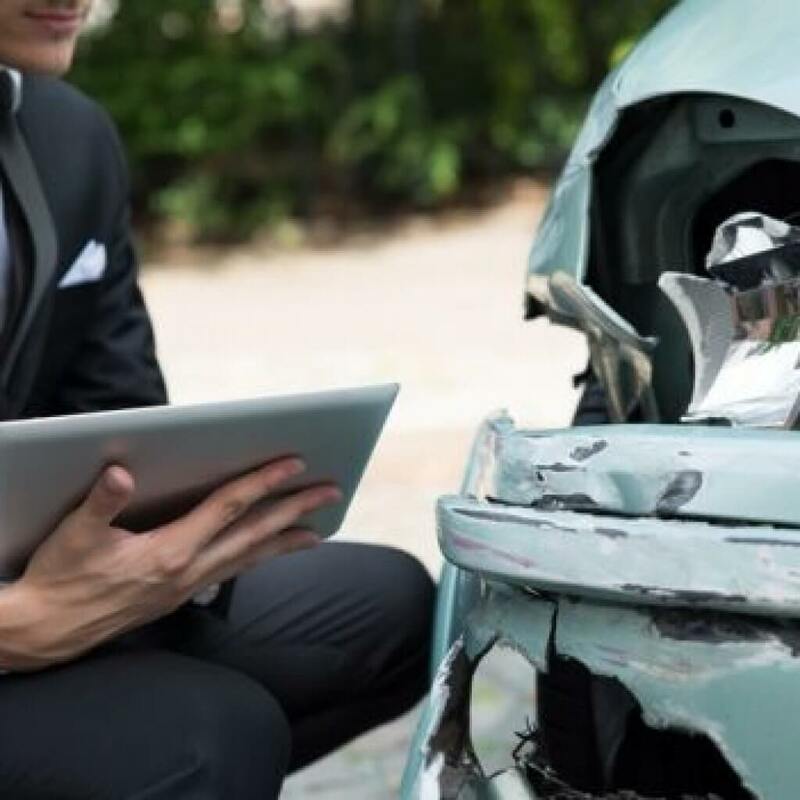 The software is most needed thing in today’s business scenario as it can help OEMs in reducing claim management costs, reduce fraudulent claims, and enhance customer experience. 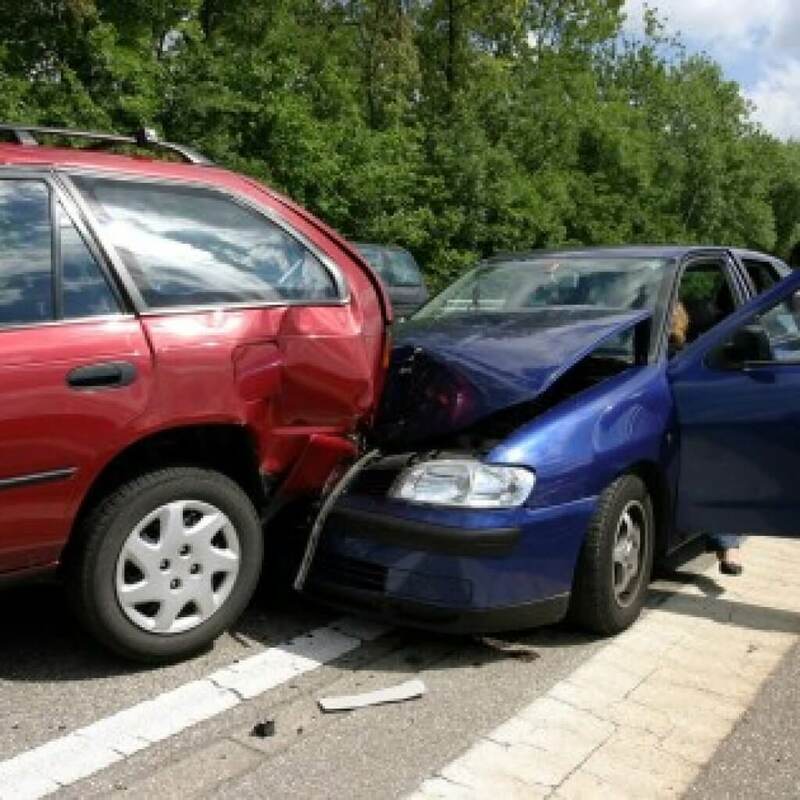 Auto insurance claims management software can be implemented either as a standalone solution or can be integrated with the existing application. The solution is specially designed to reduce fraud claim and speeds up settlement process. The interface of software is powerful and user-friendly, catering to the complete lifecycle of a claim. Using insurance claims management software, OEMs or their authorized dealers can ensure multi-channel claims registration & centralized processing of claims by providing unified customer view. 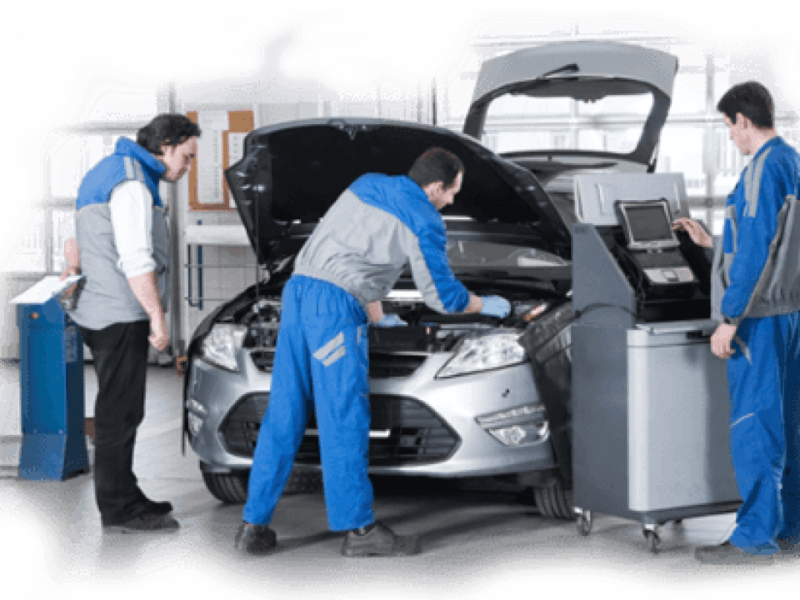 This will result in increased efficiency and process standardization. Moreover, insurance claims management software offers the following facilities- Data capturing, claim authorization and approval, refund tracking, communication management among departments and monitoring. The whole system works together to make claim processing more effective, efficient and productive.